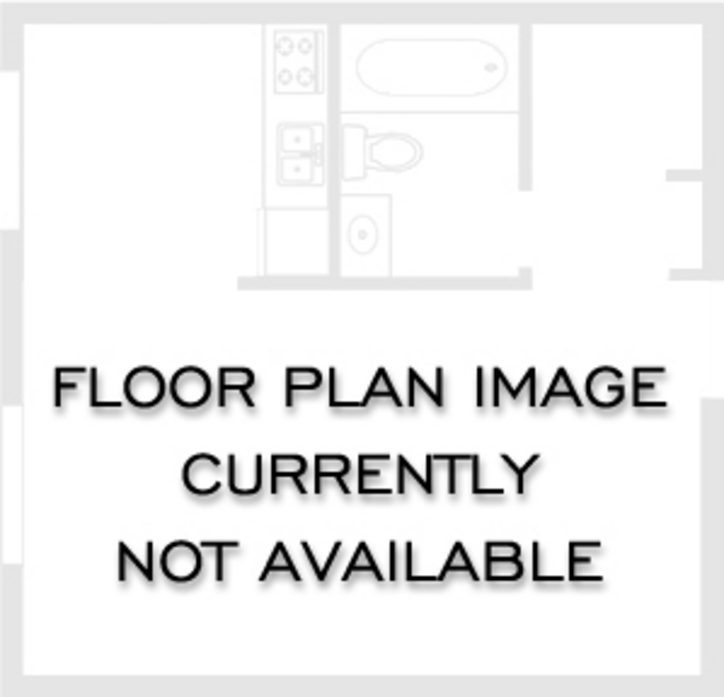 This 1BR is spacious in all the right places. 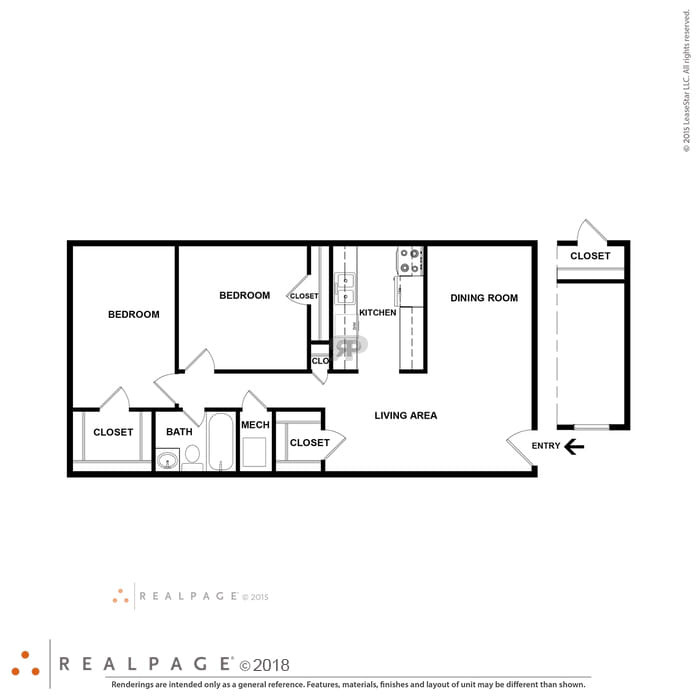 Large living room and large master BR with large walk in closet. 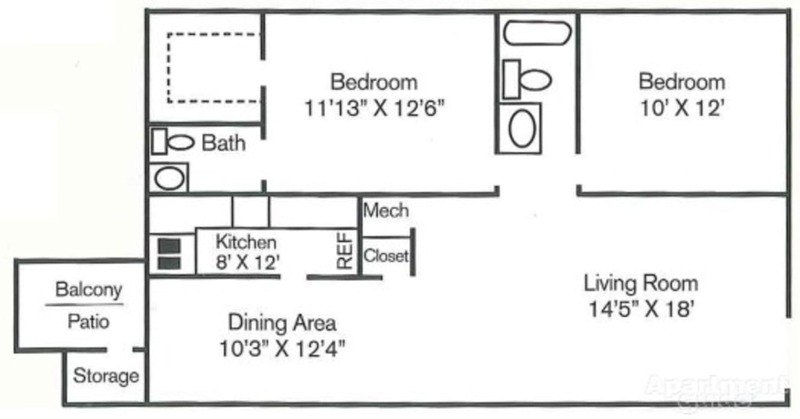 It even has its own sitting deck or patio. 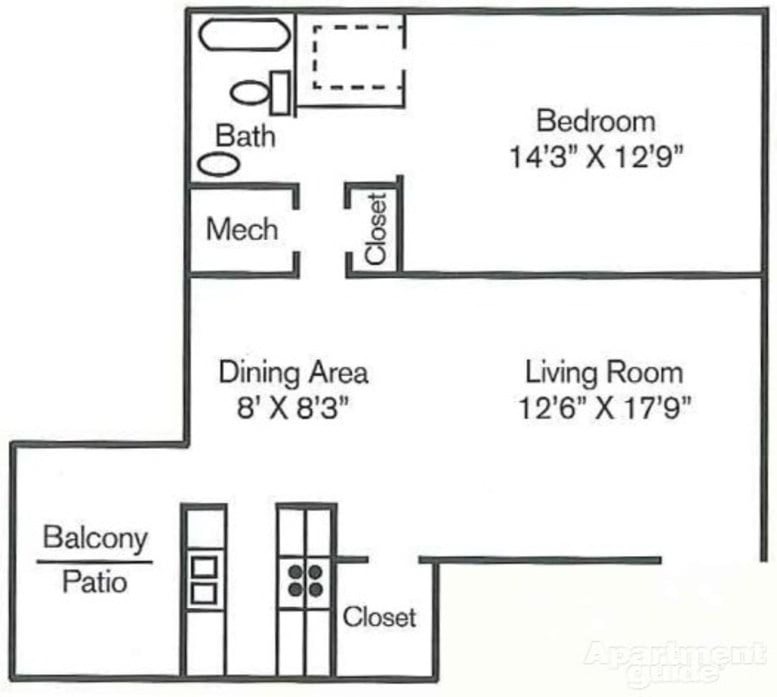 This Large 2-bedroom/1-bath has it all. 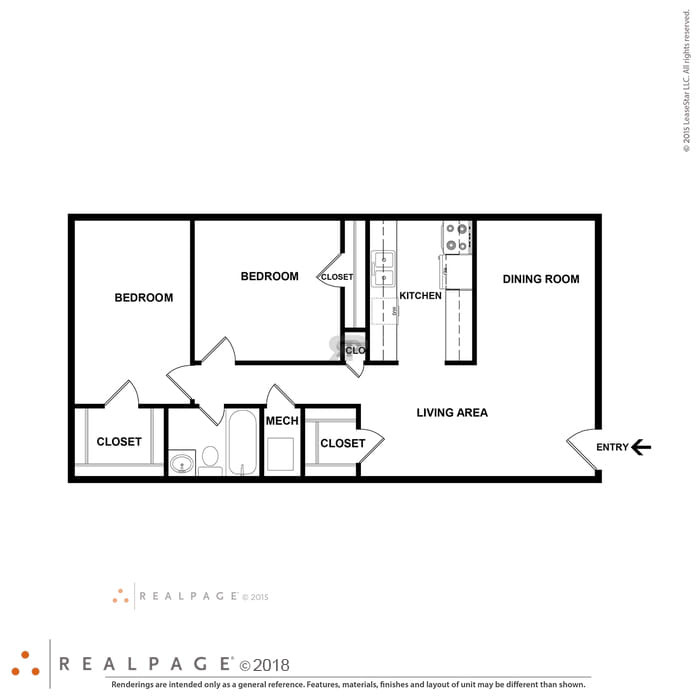 Large living room and bedrooms with lots of closet space including a large walk in closet in the master. 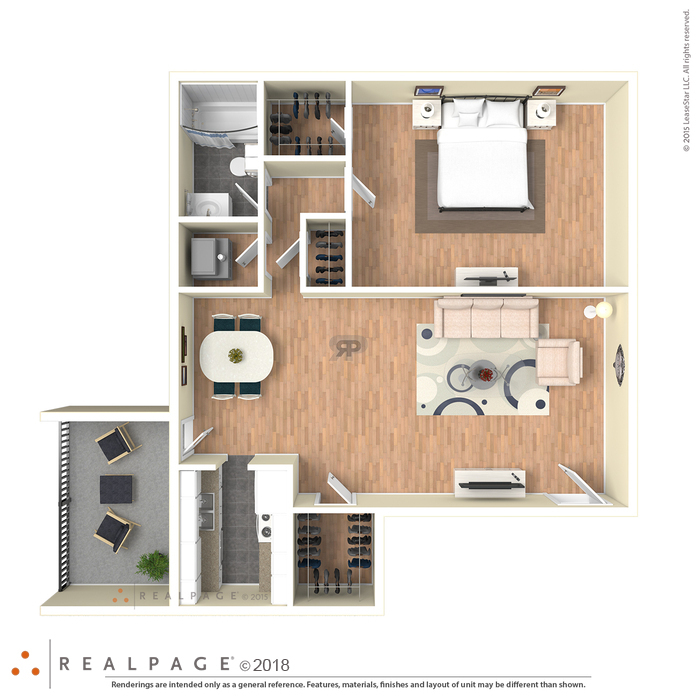 This style is just like the 2BR bath but offers an additional bonus room that can be used as a child’s BR, office or extra storage. 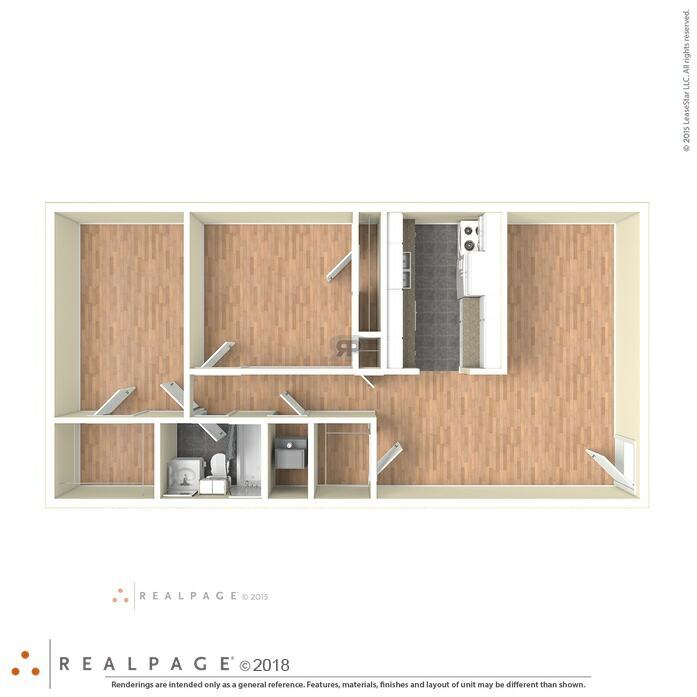 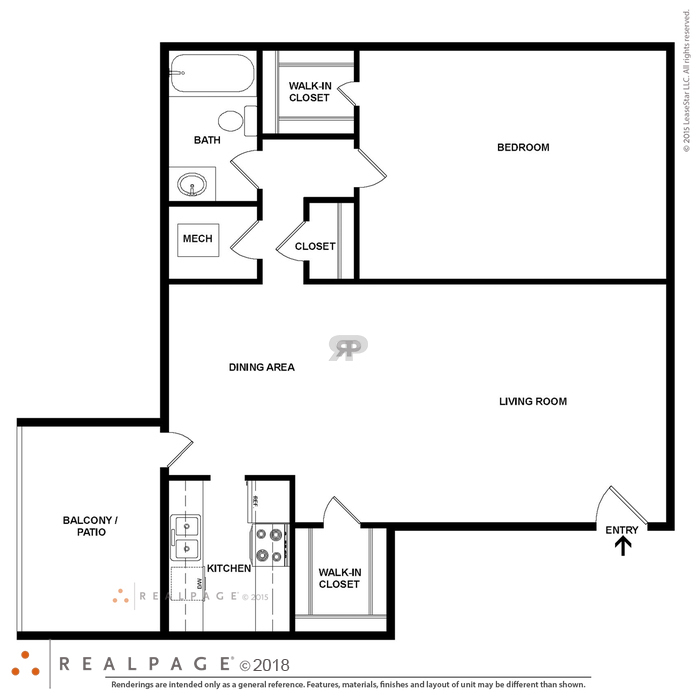 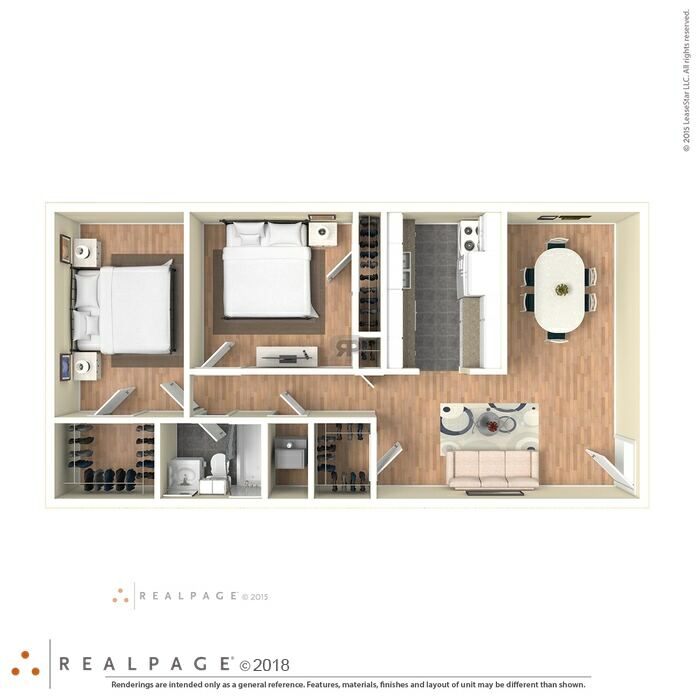 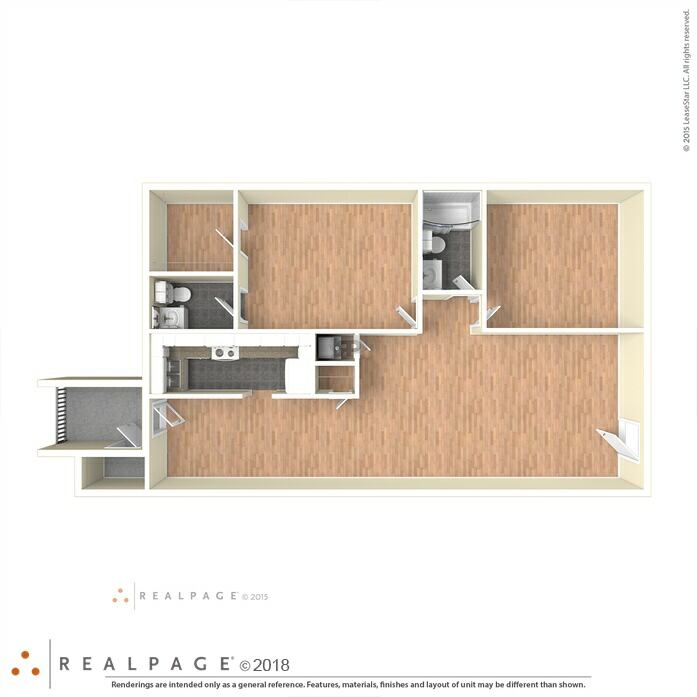 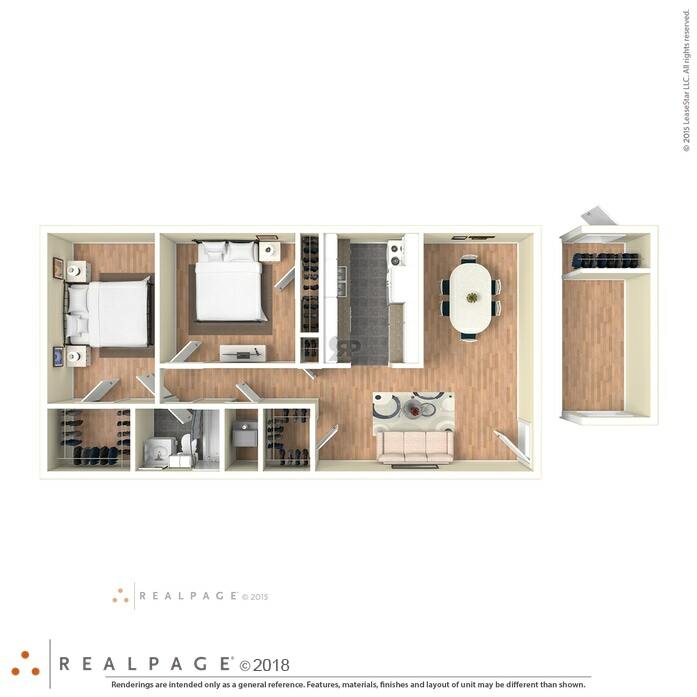 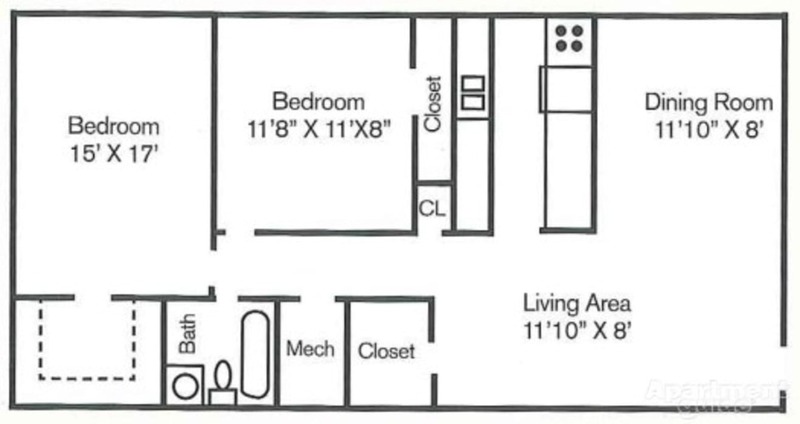 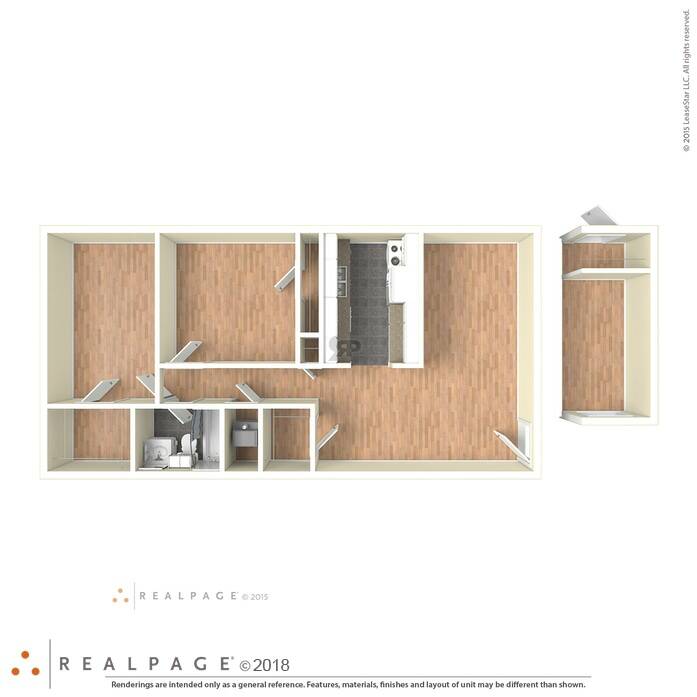 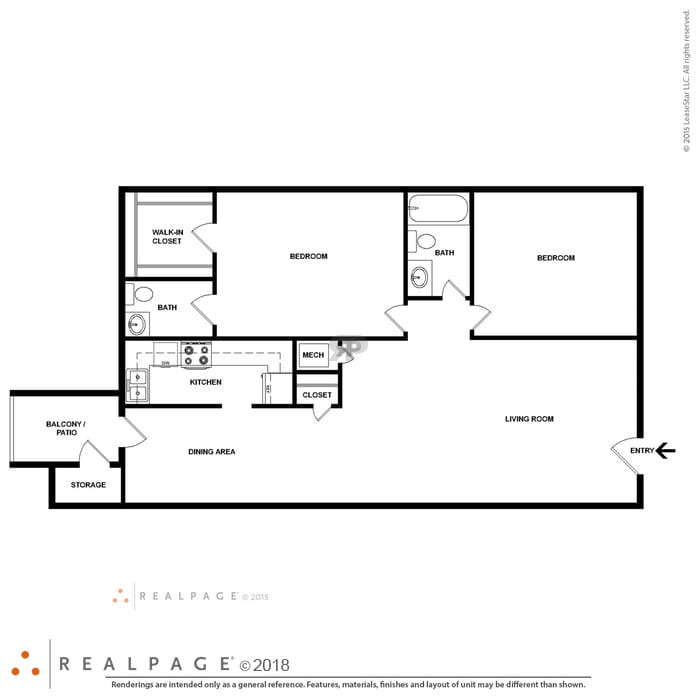 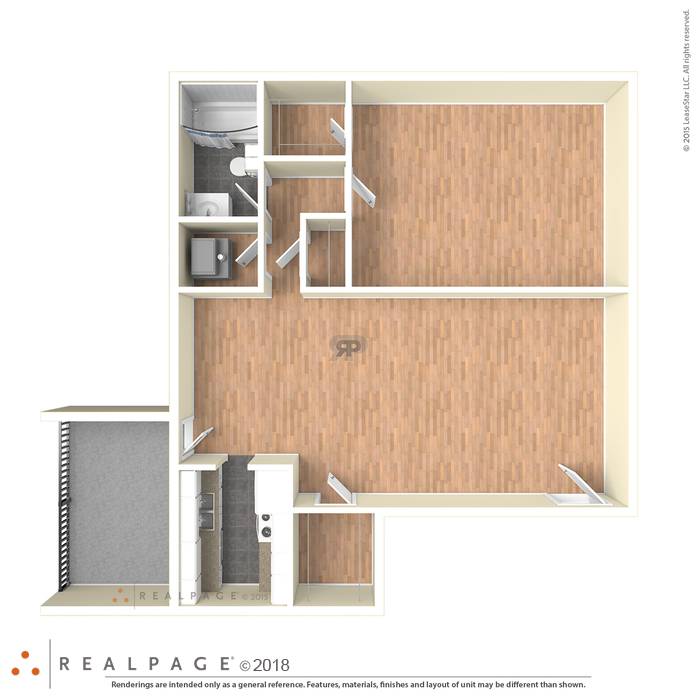 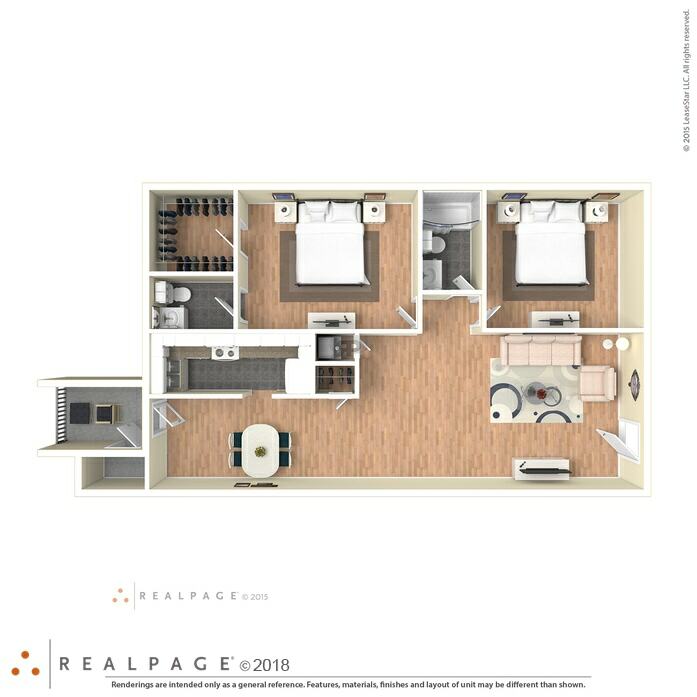 This unit offers the convenience of an extra 1/2 bath in the master with large walk in closet, open kitchen and a side balcony or patio with a storage closet outside.